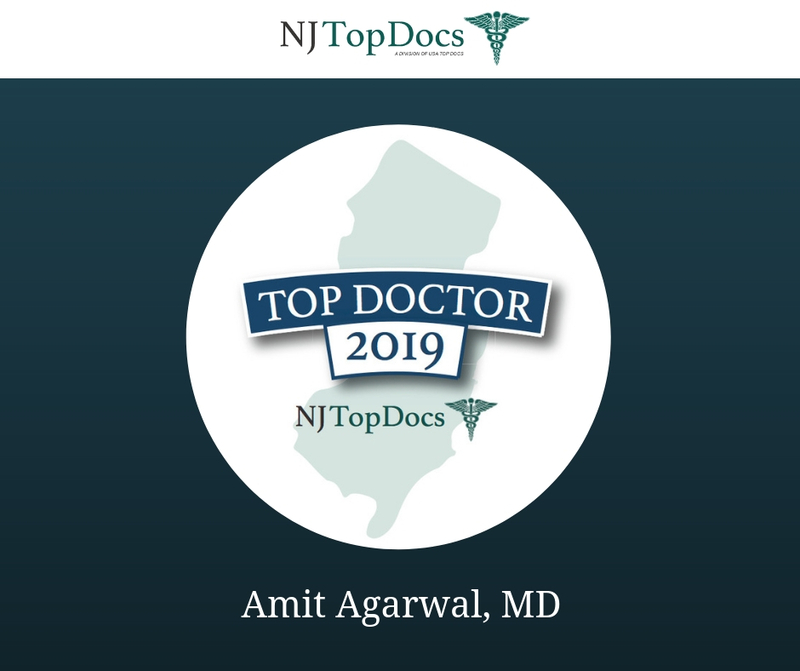 NJ Top Docs is proud to present Amit Agarwal, MD for 2018. 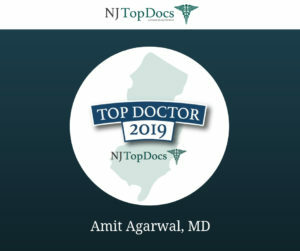 Dr. Agarwal is a caring and attentive primary care doctor located in Paramus, New Jersey. He treats patients for a variety of general medical reasons including annual physicals, sick visits, diabetes management, blood pressure care and monitoring, cholesterol care, DOT physicals, immigration physicals, STD screens, and contraception counseling. 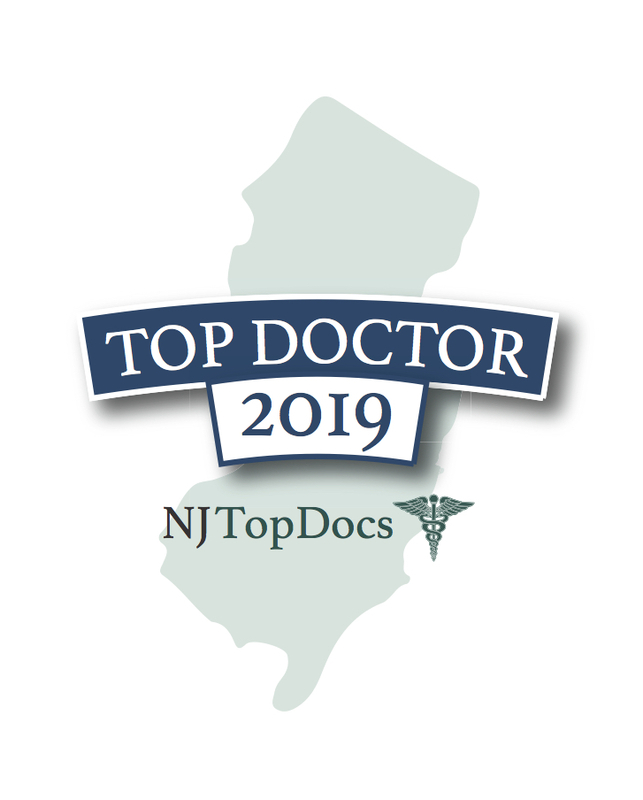 In order to provide a full spectrum of comprehensive care, Dr. Agarwal cares for patients at Hackensack University Medical Center in addition to Valley Hospital and rehabilitation centers throughout Bergen County. He performed an internal medicine training at Trinitas Hospital and is certified by the American Board of Internal Medicine. 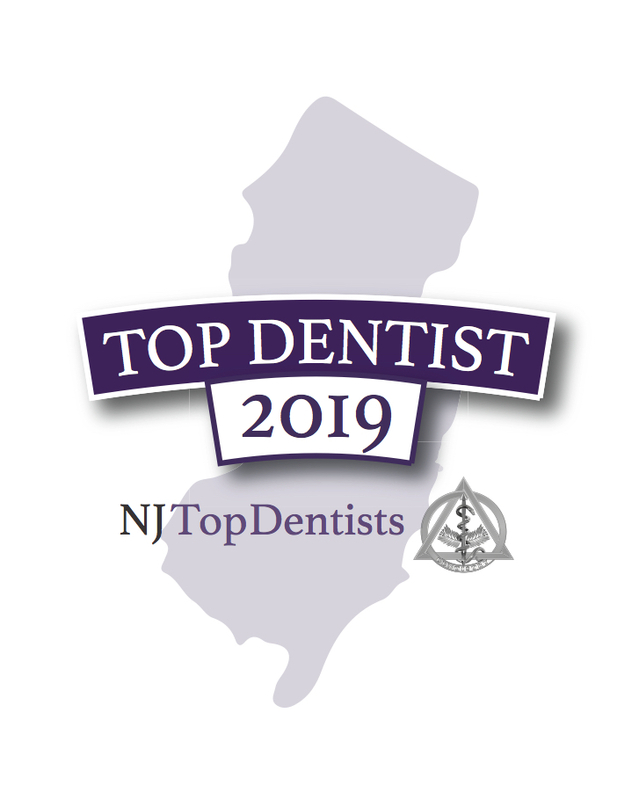 To learn more about Dr. Amit Agarwal and the services he provides, please click here.